Celebrate Mother’s Day The LUXE Way! Mother’s Day is just around the corner! 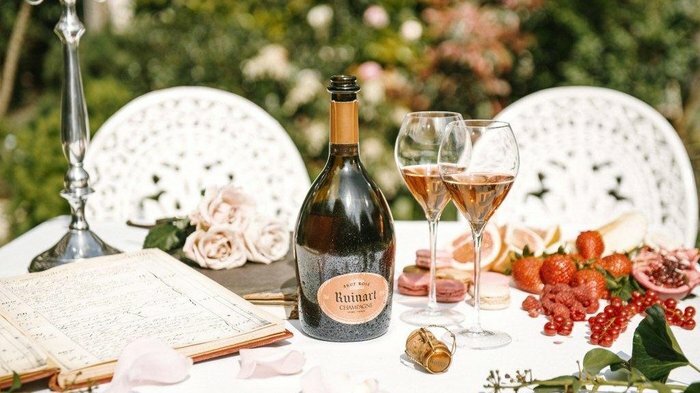 With the sun, the flowers and chocolates everywhere, we’re just feeling inspired to share our LUXE ideas of how you can make this Mother’s Day memorable! Breakfast at a Terrace– With the lovely weather, the smell of spring and the sunshine, having an outdoor breakfast just sounds delicious! What about some lavish Belgian waffles while enjoying the view? Brunch at a Local Eatery- The LUXE favorite! With a mixture of choices between breakfast and lunch, mimosas and dessert tables, brunch is a fantastic way to celebrate Mom! Day at the Beach- A family beach day can provide the perfect outdoor escape. From calming waves and games like volleyball, a beach day is another way to honor the day! Don’t have a beach nearby? Plan a picnic to a nice park or a lake. Don’t forget a basket full of goodies for lunch! There are a number of LUXE ways your family could make this Mother’s Day a special one. Which ever way you choose to celebrate mom this year, we’re sure you’ll do a great job putting a smile on her face! This is such a nice occasion to share a really enjoyable moment with the whole family! Sharing a pleasant meal is typically the perfect idea to celebrate the mother’s day and you have plenty of manners to personalise it!